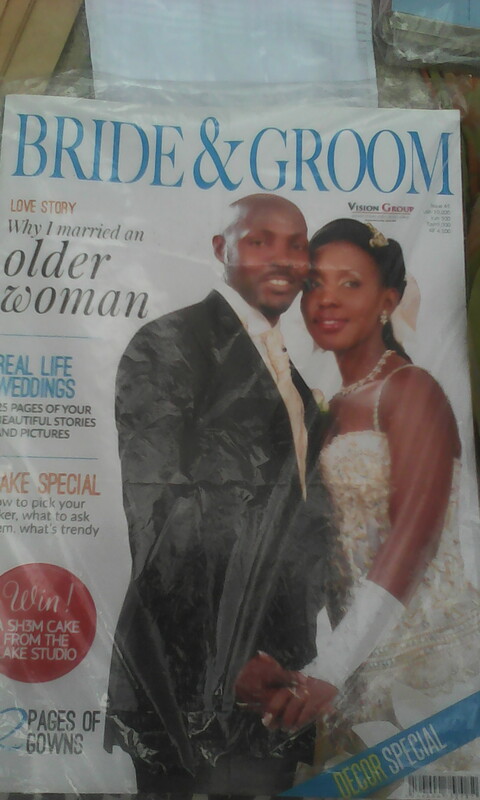 Bride & Groom Magazine Features Princess Scovia & Kivumbi Wedding. 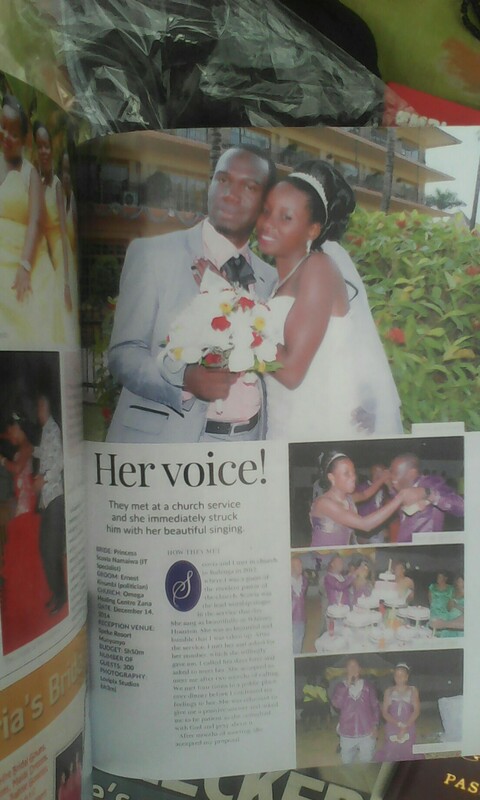 Hon Kivumbi Earnest Benjamin & Princess Scovia Wedding in Africa’s No 1 Bride & Groom Magazine Oct-Dec 15 Edition. Buy your copy now. Next Post Pastor Irene Manjeri Wears A Coat of Many Colours!